PEG Corporation was founded almost 30 years ago by two former IKEA associates. The company was established with the intention of serving the assembly and installation needs of IKEA customers. Today, we are a leader not only in IKEA Kitchen Installation, but also in full service renovation and construction. Over the course of almost three decades we have completed thousands of IKEA kitchen installation and full renovation projects – both large and small. Because of our expertise in the IKEA product line we have not only served IKEA’s direct clients, we have also had the honour of training IKEA Kitchen Associates from their corporate stores in the Greater Toronto Area, to across the globe in their corporate China stores. Customer Service, Reliability and Workmanship have become synonymous with the PEG name. And we are proud of that! While we can continue to highlight our years of experience, our certifications, and the thousands of projects we have successfully completed, you might still be wondering what really separates us from the pack – well, it’s simple. We love what we do. And we love making our clients happy. We’re proud to be an IKEA Certified Kitchen Installer. We’re also proud to bring you decades of experience and expertise in all facets of home and commercial renovation. With over 20,000 renovation projects – kitchen and bathrooms to full home and commercial renovations – we’ve become the trusted name in remodelling. We stand by our 100% Workmanship Guarantee on all of our projects because we are – and always will be – committed to excellence. We love serving our customers. Call, email, or drop by our office for a coffee – we’re here to help you! Our technical services team is comprised of project managers, kitchen planners and skilled trades with over a century of combined experience in IKEA kitchen installation, commercial remodelling, and full home renovation. Our customer care team has over 20 years of combined experience in renovation and project management coordination and customer service. 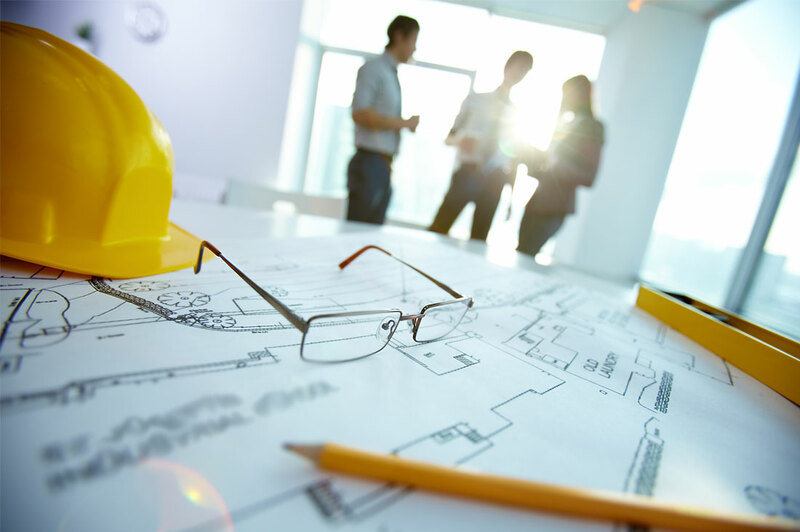 Together with our project managers, they will be by your side, step-by-step, from the beginning of your project through to its successful completion. and knew his craft. Ryan went above and beyond his regular duties to ensure my job was completed by the deadline. Ryan has a friendly and helpful personality and he is perfect for working with demanding customers and tight deadlines. He is punctual and diligent and a pleasure to work with. I highly recommend PEG Corporation, when customers are looking for a professional kitchen installation company. I wish PEG Corporation every success in its future projects. I knew I wanted my kitchen to look, but felt I couldn’t afford it until I heard my office manager talking about the new kitchen she was getting. Hers was so much bigger than mine, but so sounded reasonable, I just had to look into doing mine. I found out that our VP had also done his through the same company. This was one of the boldest decisions I’ve made as a homeowner. Choosing PEG was a “no brainer.” I was giving them an empty room that needed the hydro and plumbing to be reconfigured to meet the plans their designers laid for me (using IKEA’s new kitchen cabinet line and appliances). I am so happy with how they coordinated the project, and the result is amazing. 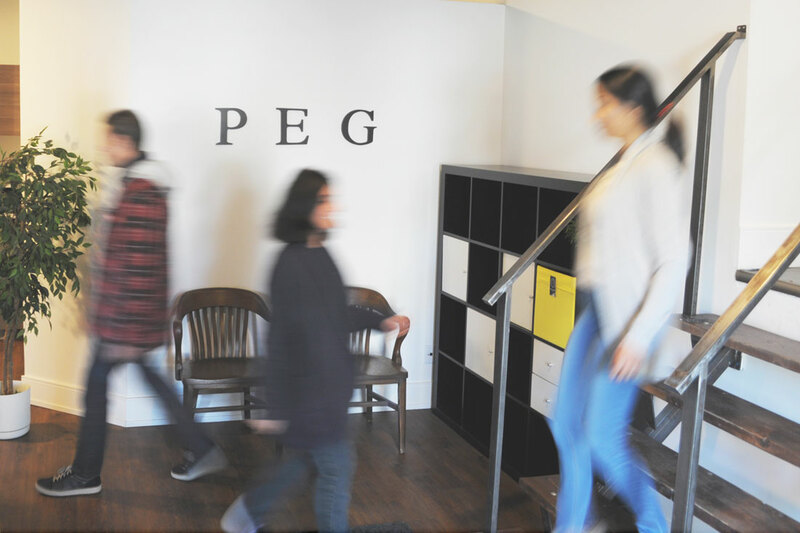 No project is too big or too small or too difficult or too remote to be tackled by the impressive team at PEG. The talented team of skilled trades at PEG have been a trusted and relied upon resource for us for several years… The finished product has always exceeded expectations and their attention to detail has been exceptional.